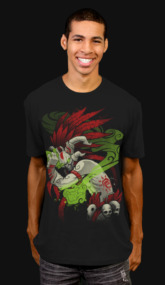 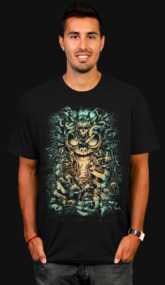 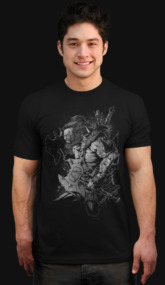 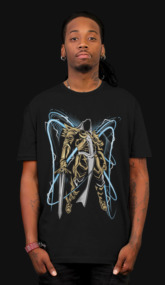 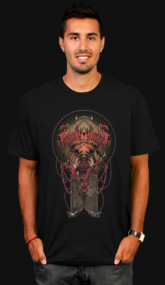 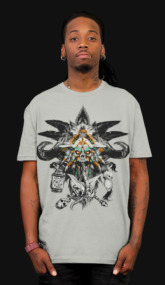 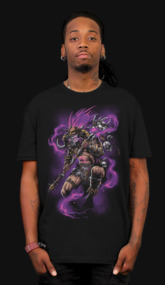 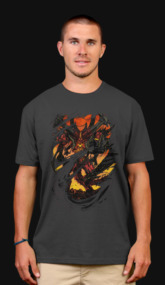 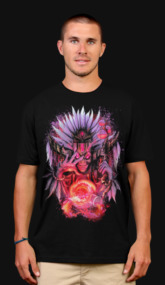 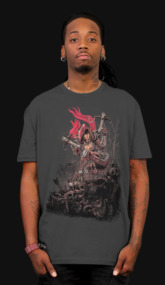 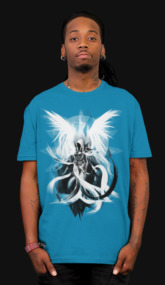 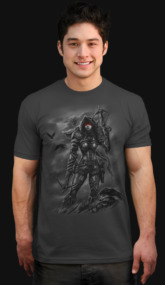 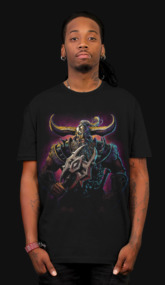 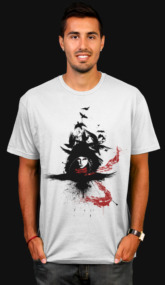 Shop Diablo III t-shirts and phone cases in the Design By Humans Officially Licensed Diablo III Store. 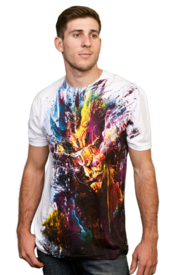 Grand Prize winners include the Top 5 Winning designs from a diverse selection of over 600 entires. 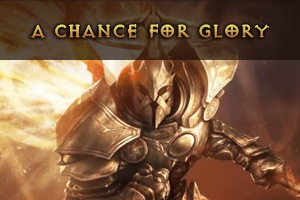 Watch an epic work in progress by the Diablo III Art Contest Grand Prize winner, TamplierPainter. 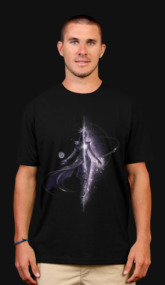 A early favorite, this master of digital art submitted a flawless digital painting. 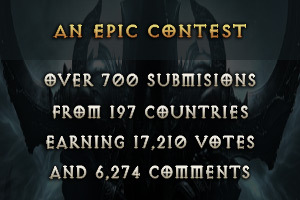 In a twist of fate we came together with Blizzard Entertainment for a contest of epic proportions. 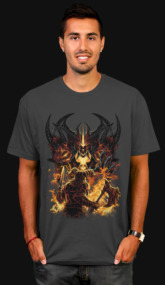 Over 15,000 artists from around the world were given the chance to design art for one of the most iconic games ever created, Diablo III. 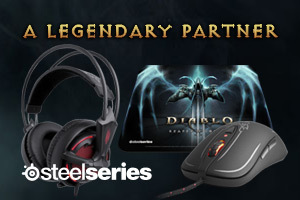 We’ve forged a legendary partnership with SteelSeries. 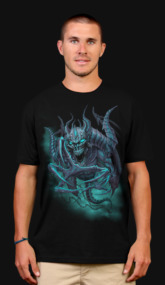 Check out their Diablo III peripherals including the headset equipped with demon red illumination.